Converts standard household power 100-240V AC to 24V DC power and supply up to 16 amperes of continuous power. Active PFC is the use of power electronics to change the waveform of current drawn by a load to improve the power factor, thus achieving the purpose of higher efficiency. 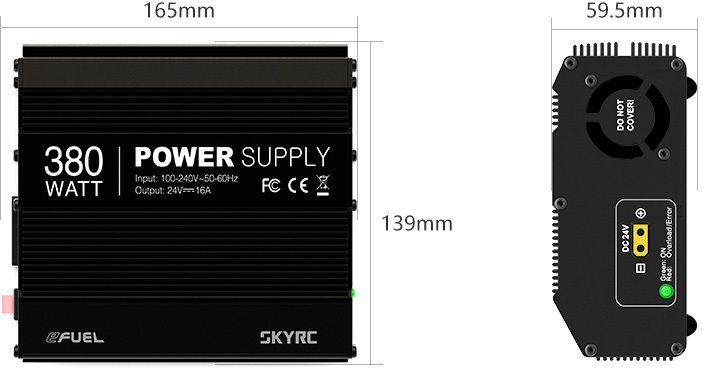 Active PFC, which is integrated into SkyRC 380W/16A regulated power supply, can provide higher power utilization. AC 100-240V AC Power input; No need any voltage converter. Adopting the cooling system, the fan will be initiated automatically when operating temperature reaches 50 degree. The LED indicator turn red whenever equipment connected to the Power Supply is drawing more power than it can provide. The Power Supply may shut down turning off its output in order to protect its circuitry from damage. We are Certified,We are Qualified! SkyRC products comply with the laws and regulations into each country we ship. Our products are designed, tested and approved to meet worldwide standards for Product Safety, Electromagnetic Compatibility and other regulatory compulsory requirements, when used for their intended purpose. 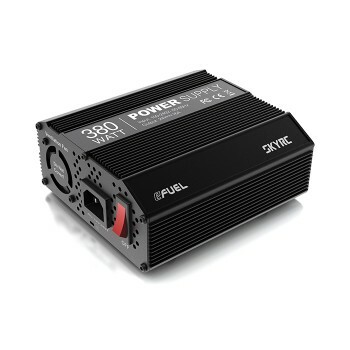 Each 380W powr supply must experience dozens of more than the industry standard of critical testing. 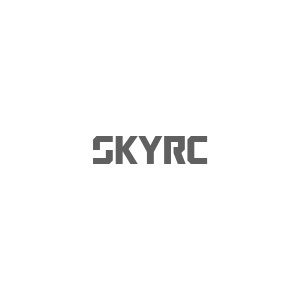 Each rigorous testing and every detailing are the reflections of SkyRC's concentration on products.